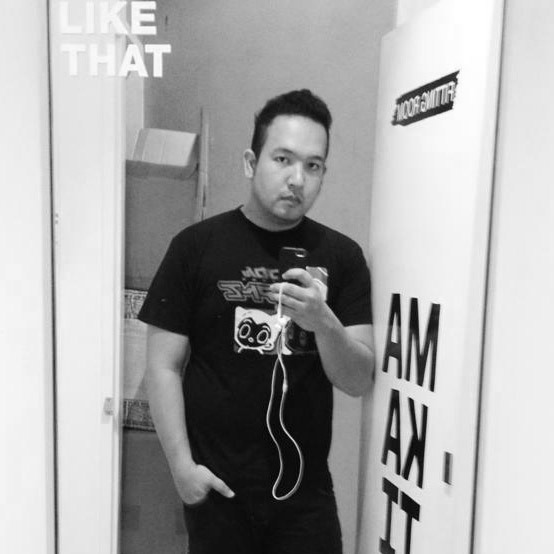 Hailed a #SmartUber and got myself down south for the UNIQLO Lifewear Event in Whitespace in Pasong Tamo. 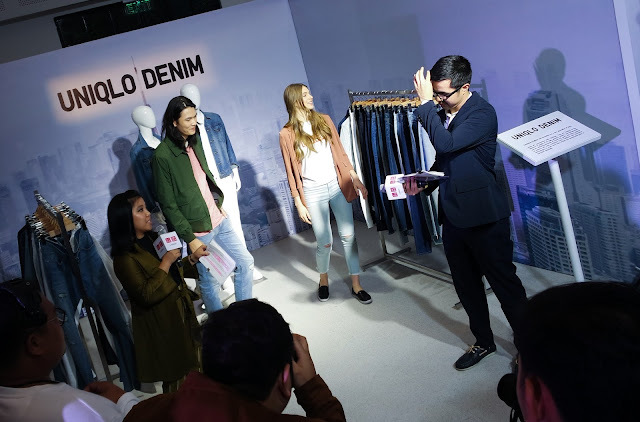 Fashion people, bloggers and media were all there as the brand exposed their 2017 Spring/Summer Collection and yes, it reminded me so much of simple, basic Japanese wear. 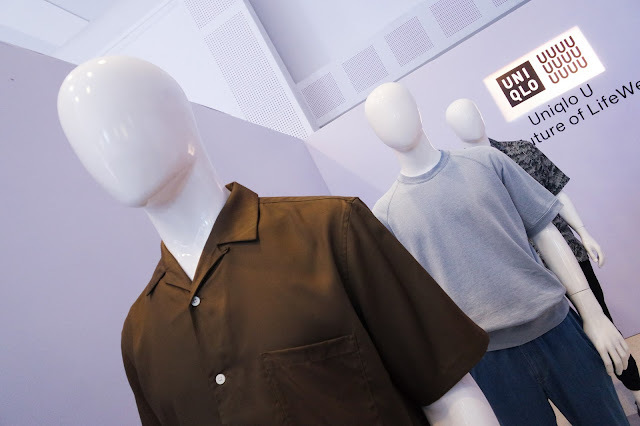 They have championed this part of the market and have been winning hearts even of the westeners because let's face it, it all boils down to comfort, functionality, style and affordability which UNIQLO definitely has. 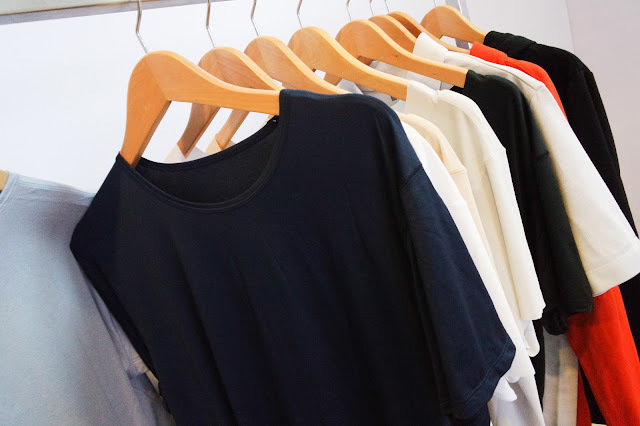 They are still innovating, making simple, quality and timeless pieces that can be more warm, light, look better and very comfortable. They are SIMPLE but made BETTER. Color wise, they have a multitude to choose from. Although this season, it's more of earth tones, albeit some are monochrome, they still have the technology of the fabric to back them up. 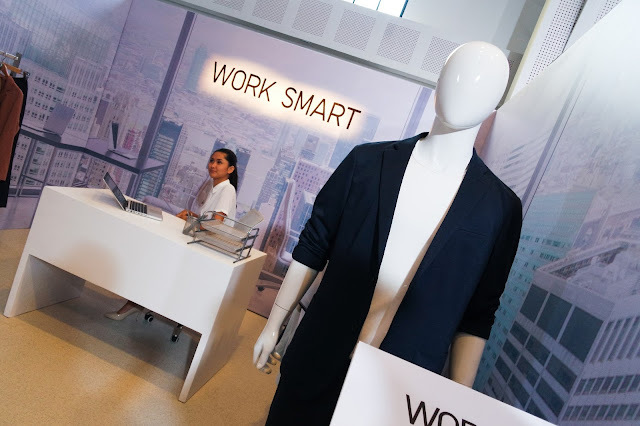 UNIQLO Work Smart collection had some pieces which you can layer, or put together with your current wardrobe so you looked polished and professional. 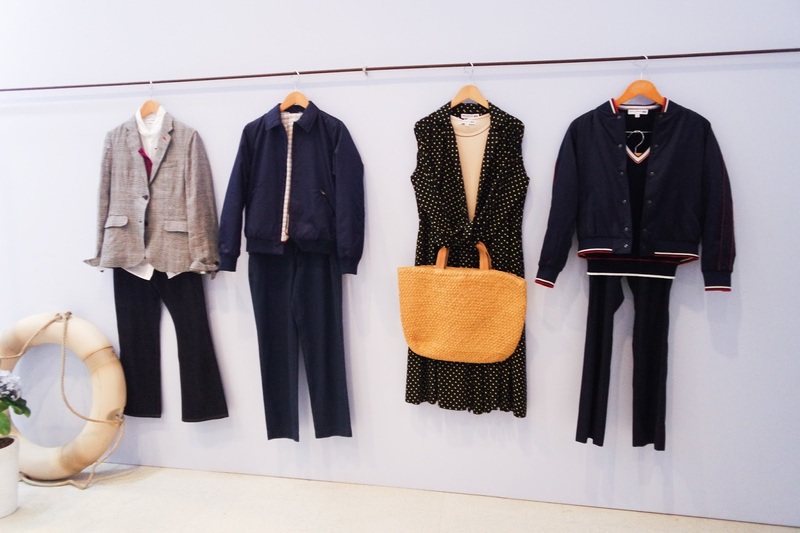 They keep these clothes a little more resistant to wrinkles (which the Japanese are also known for) and lets you worry less about it, just style and get dressed up office hours. UNIQLO Kids and UNIQLO Baby won't be running out of cool, easy to wash clothes so they would always have more time for play and worry about Mom's washing machine later. UNIQLO Sport is not entirely going to be just for athletics, it's Lifewear so whether you're in the office and want to suddenly stroll around a park or go for a quick run, you can still use these pieces for the same. It's casual, it's sport, it's work, all Lifewear. 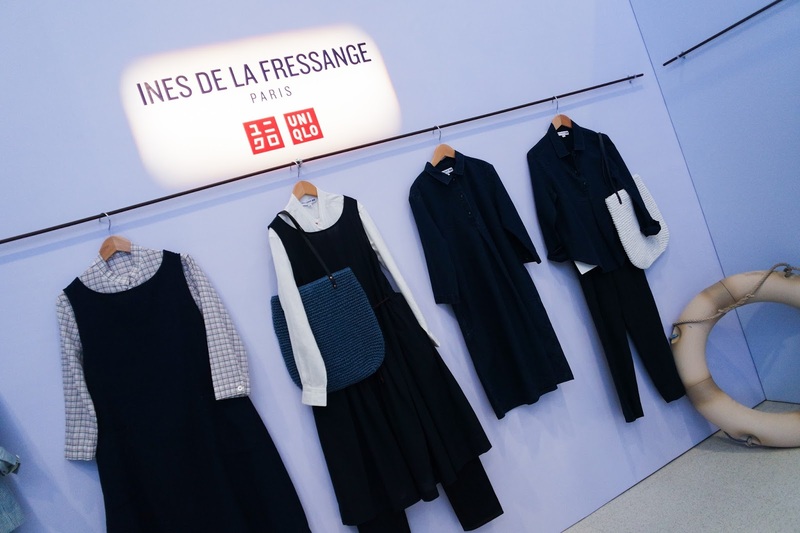 The UNIQLO x INES DE LA FRESSANGE collection is so cute, I could imagine how these would fit millenials which they probably have designed this for. Now who's up for it? I know about a handful that would get this, as quirky as it may seem for everyday Filipinos to wear it. 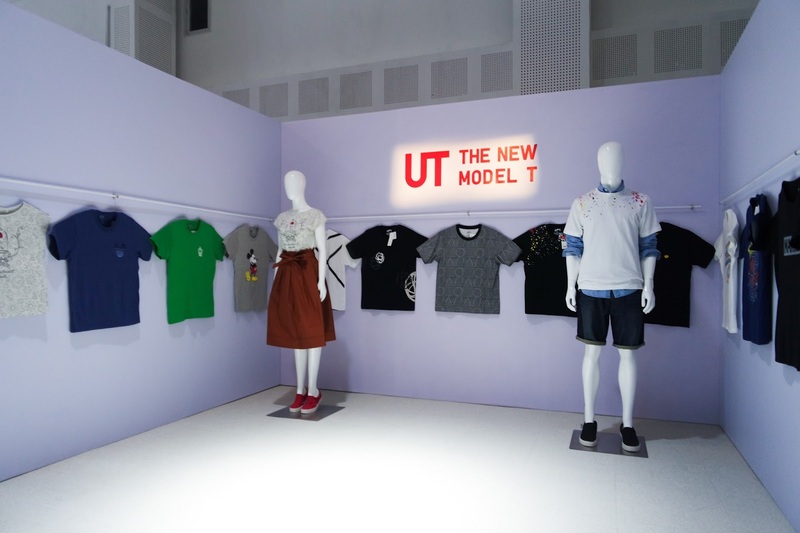 Some of my personal favorites are in the UNIQLO T. They've also got some Marvel and cartoon stuff that I would use for everyday wear. I'd be happy to do that in a few shopping visits in their store LOL. That and the thermals which I would need in "hopefully" a couple of days. 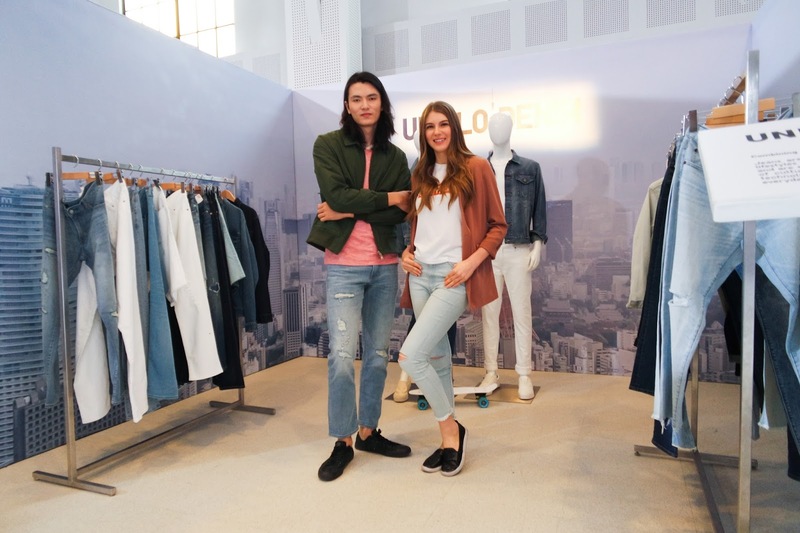 UNIQLO Jeans are made for everyday use. Man, woman, kid or something else, these jeans fit various body types that are comfortable from Monday to Sunday, verified and studied by their very own Denim Innovation Center, which they are so proud of. UNIQLO's AIRISM is an innerwear line that solves the problem of sweat, and uncomfortable clothing because it's cooling, and quick drying which stems from the long years of research they did about the fabrics. 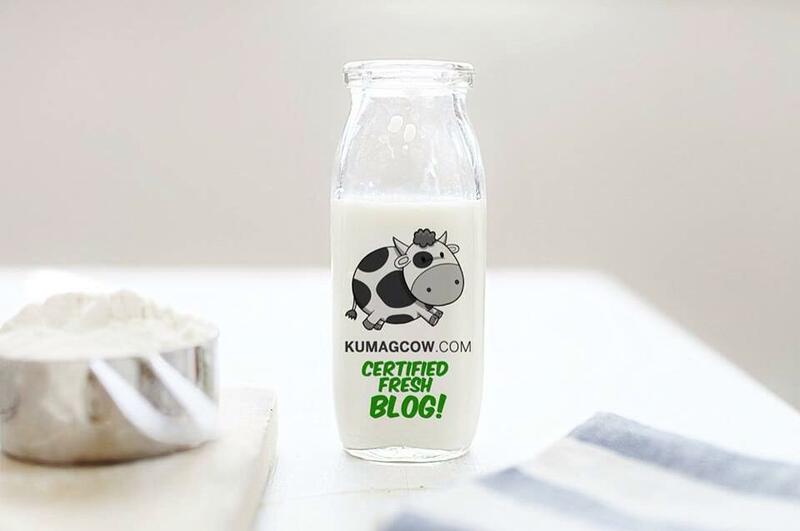 Even if it's under a layer or two, it'll still be as fresh because it's made that way. 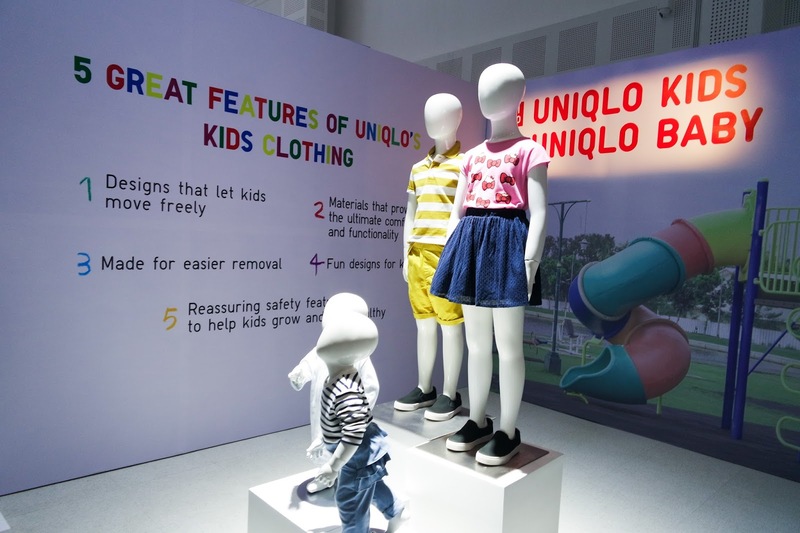 It looks like Spring and Summer would look good and easy because UNIQLO addressed just about every person in the family, every particular reason you need to change wardrobe this season. The store is huge, they're waiting for you. So I hope you don't run out of things to buy when you get there, in various department stores and malls nationwide!